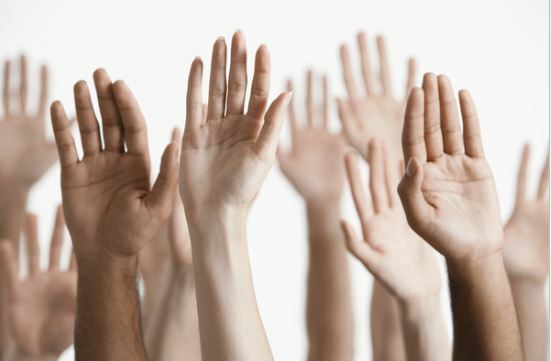 Could ‘REACH’ be your problem with your business right now ? In the olden days (like 10 years ago!) most businesses used the Yellow Pages (remember them!) or Newspaper advertising to make people aware of their business. How much has changed in such a short timescale. But not that much has changed in the minds of business owners. You would have thought that with the advent of social media, they would literally be all over it. Today you have 3 channels to promote your business through, and it still amazes me how little people actually do. The 3 channels are of course, video, audio and text. Every single time you create a video and upload it to YouTube, and then distribute it on social media, you're literally getting an advertisement for you, or business or your product or service FOR FREE. Yet how many people actually do it ? Or even worse, they spend a lot of money on one great video thinking 'this is it' only for that one video to get 17 views and that's it. No likes, no comments. Now 17 views as such isn't the problem. The problem is the single video. Or the single article. Or the single podcast (or in most business owners experience, zero videos, zero audio and zero articles). Why would you NOT want to create more mini adverts for your business? Heck, videos I did 5 years ago, that are still relevant to the market place, get re-used and posted on social media - and now, almost every video I do is one that I know in 5 years will still be relevant as it talks about STRATEGY and NOT tactics. If you think tactics are the way you're going to win this battle, then you'll be wrong for a long time. If you think you just need to know Instagram's magic algorithm, then you'll be struggling for quite some time too. What you need to know is that video, articles and audio are here to stay and work out how to put those into your marketing mix of your business over the next 5 years. But most people don't plan for 5 years. Heck, most dont even plan for the next 30 days, they just show up and do whats in front of them that day, or the latest greatest idea that they try to rush and implement, instead of having a solid long term STRATEGY. That's also why when people choose to work with me, we spend a LOT of time working on their strategy (This is usually done at my Villa in Spain, you should allocate some time to come along, its pretty awesome!). This avoids people spending months worth of time working on something only to find out it didn't fit into their overall plan. It's better to have a plan up front and execute the plan as well as you can. In my business, we do whats important, what fits into our 5 year strategy and we perform according to that. This shaves years of trial and error off our goals, and it keeps us aligned to getting what we actually want. The first step usually however with a 5 year plan is to increase your reach. This can take time to do. We didn't get to 13,000 Twitter followers over night, and the 13,000 LinkedIn connections took some time too. The tactics that we use for that will change over time, but the fact that we need to continually extend our reach doesn't change. How do you extend your reach ? Create great content first - it's a bit of a catch 22 - the answer however is to create a LOT of good quality content that goes out, that reaches your existing audience who like and share it and also eventually gets out to a new audience too - that's how you will grow your reach. You just need to bite the bullet and start creating content ONCE you have worked out the strategy you need. 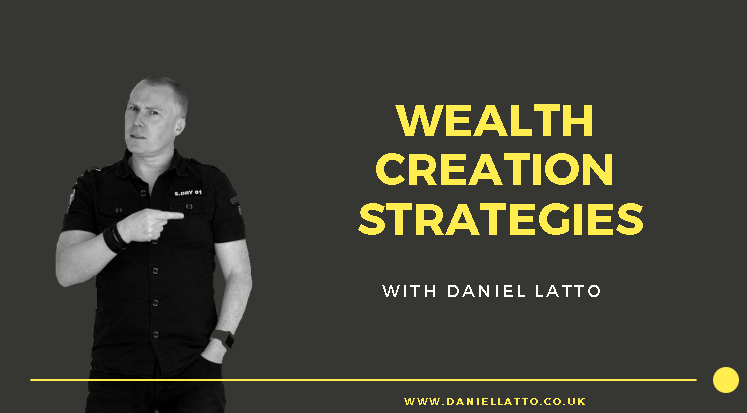 And if you want help with content creation - then check out what we can do here https://daniellatto.co.uk/smma and get yourself on a Strategy Call with me. What are you doing to extend your reach right now and create content ?